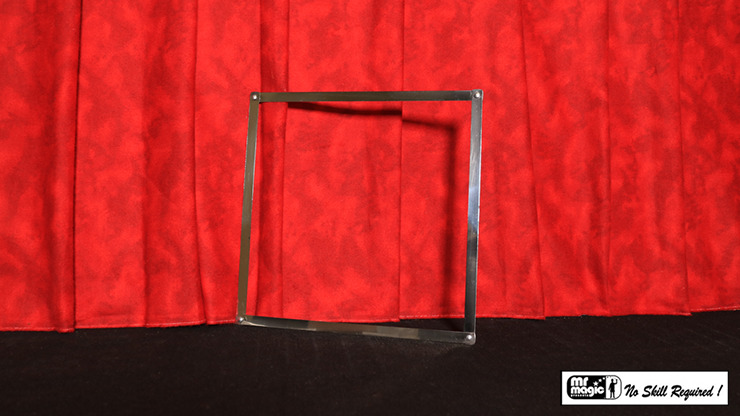 Visually transform a metal square into a circle. It sounds easy because it really is that easy. Self-working and a classic around the world.